When coming to Australia, I had really wanted to see some wineries. It seems the main wine region was around Adelaide and we were not heading this way. 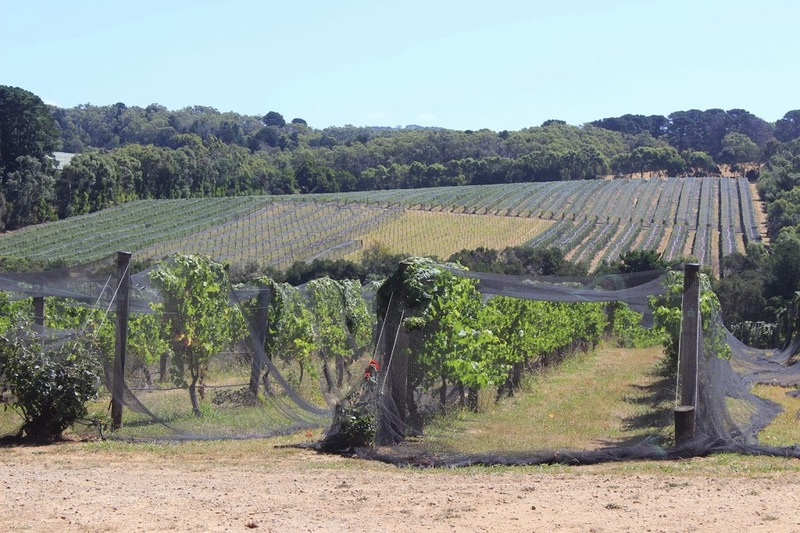 Thankfully there were some wineries around the Mornington Peninsula. 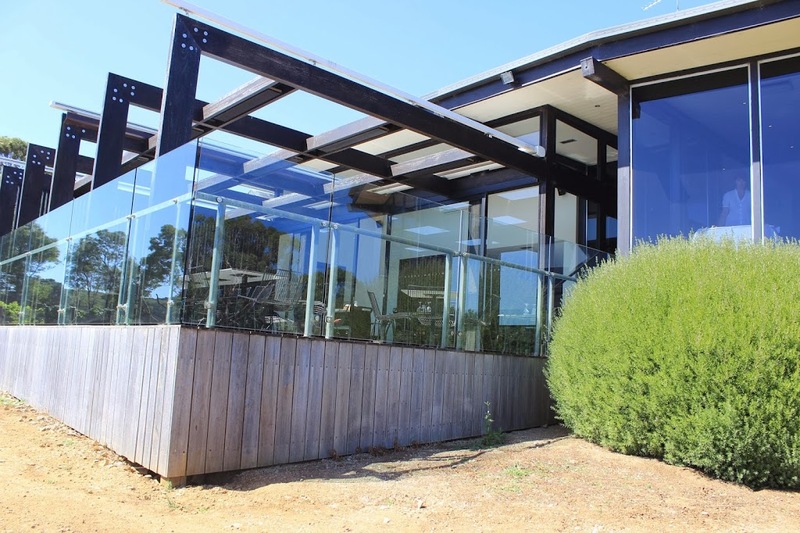 However, the day we prepared to go, we discovered most of the wineries opened their cellar doors only once a week and obviously, our day was not it. We did find one site called Willow Creek (http://www.willow-creek.com.au/new-cms/index.php) and, after looking up Google Map, we climbed on our bikes and got on our way. We would be biking a total of 32 km that day in hills, but we were dedicated to this adventure. At least we thought we were. As the kilometers went by, we started to reconsider. The question of turning back became about how much was still ahead of us vs. what was behind us. Thankfully we did make it to the said winery without turning back. Quite hungry, we were looking forward to having a taste of the food served at their restaurant. Sadly, we had just missed lunch time. So we did the next best thing and we started walking the grounds, pulling out a meal replacement bar and munching on it. The grounds were beautiful and we were not surprised to learn that weddings sometime took place here. 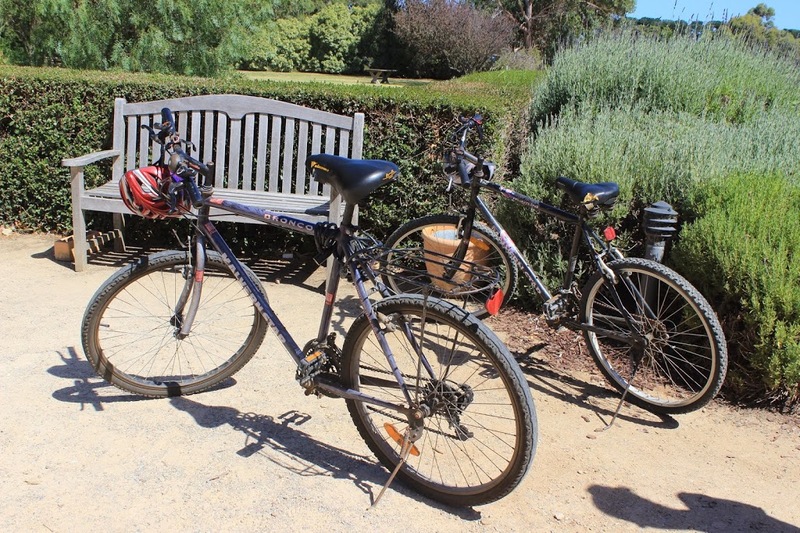 Once we had walked around the grounds for a bit, we were ready to taste some wines. Willow Creek’s wine consist of three whites, one red and one rosé. My favorite was the Chardonnay. The highlight of my visit was the man behind the counter. He was really interesting and he even let us have a sneak peak at the barrel room. We talked about many things, from how a good port can transforms the taste of blue cheese to the very important roles of winemaker Geraldine McFaul and of viticulturist Robbie O’Leary. 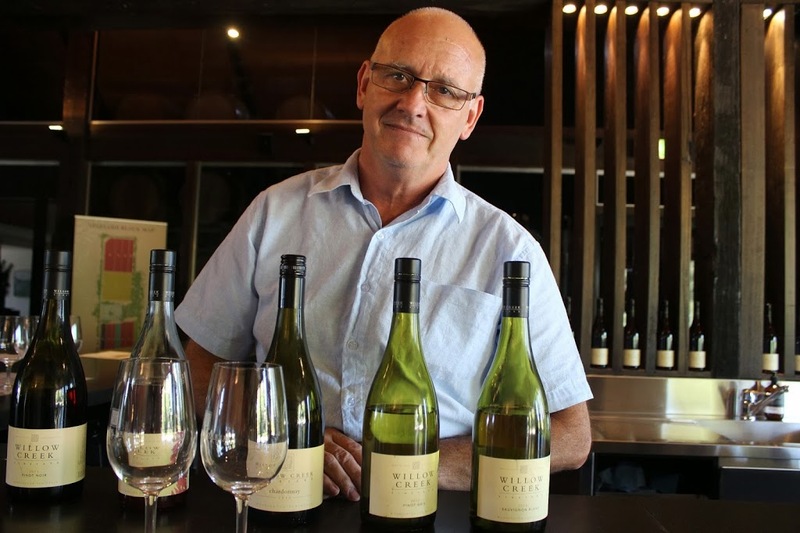 He also mentionned that each winemaker has its own signature, Geraldine McFaul seems to be about getting the most out of as little intervention as possible. Among other things, I was amazed to find out that a barrel costs about $1200 and can contains 300 bottles of wine. It made me dream for a moment of studying wine making.